Allen's is proud to provide Mass Eye and Ear with logo apparel for staff and associates. We offer a range of functional and stylish jackets, scrubs, tops and accessories. 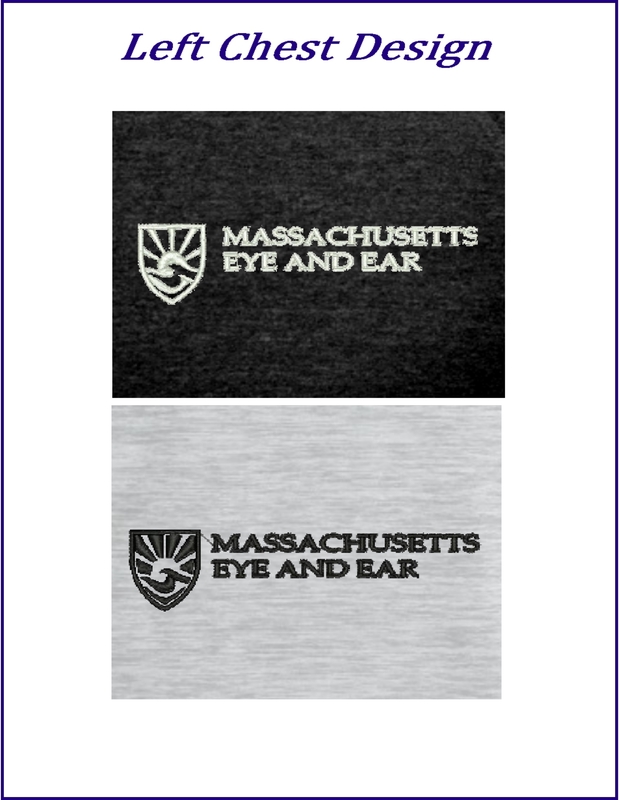 These items feature the Mass Eye and Ear logo embroidered on the left-chest, with options to add your floor/department on the right chest.